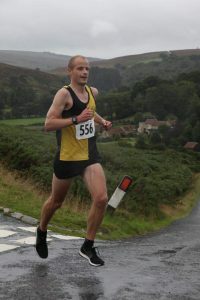 —Vale of York Half Marathon. Knavesmire’s Ladies won the Female team prize , and also some great age category results. First F45 Emma Yates , first M45 David Smithers and first F60 Jane Nodder. 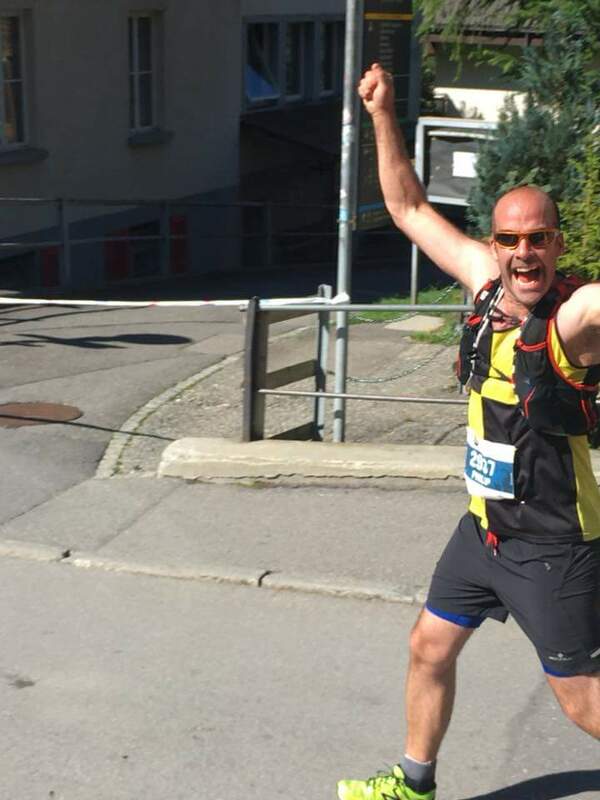 Colin Lea and David Darton had an amazing experience running the Karakoram Marathon. 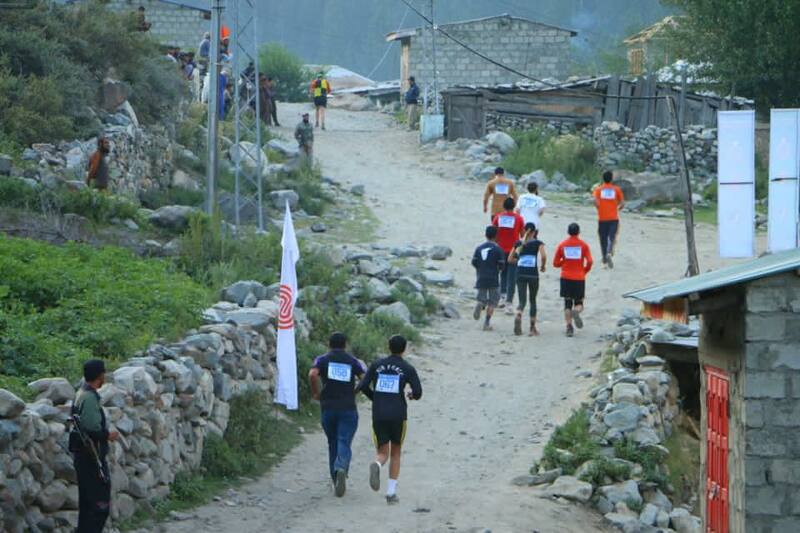 It was sponsored by the Pakistan Air Force and Serena Hotels and involved runners from countries from six continents. 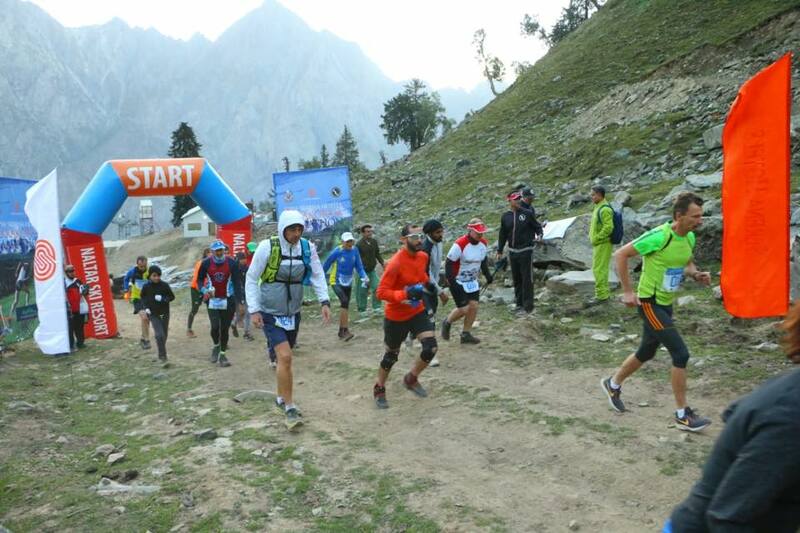 The run started at high altitude and then involved running a route in the Naltar valley. 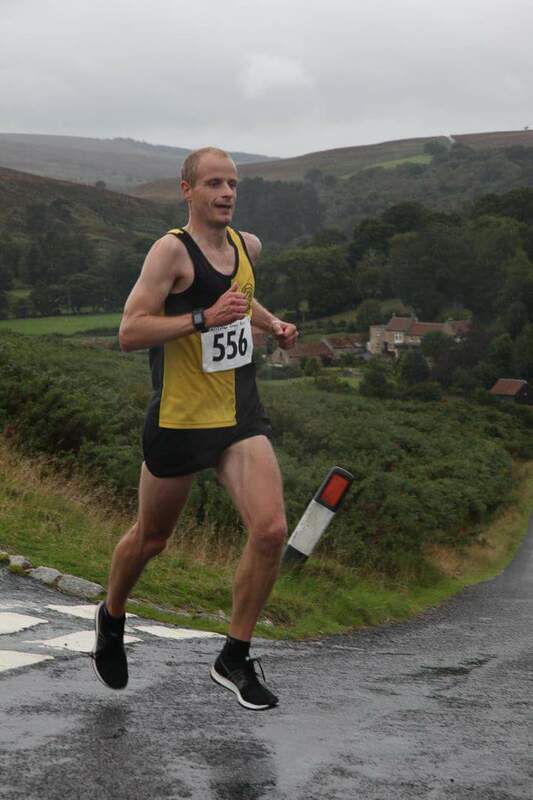 Colin and Dave’s run in a 50th country and another place where York Knavesmire Harriers vest has been seen. The race started from the top of ski hill at 11,300 feet above sea-level. Athletes ran down 6.2 km downhill to the base of the mountain. The path was wide enough for vehicles and extremely safe. Once they arrived at the base of the hill, runners followed the beautiful 4 km trail path through meadows, forests, suspension bridges and were cheered on by school kids and friendly locals. Athletes also ran the 4 km loop 9 times to complete the marathon distance. The trip took place between 26th August and 1st Sept and also included experiencing Pakistan culture- visiting sites & tasting Pakistan cuisine.